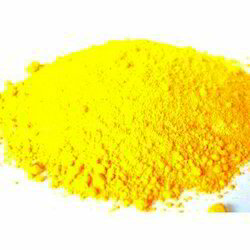 Leading Manufacturer of disperse golden yellow 2r, disperse yellow 184:1, disperse yellow c4g, disperse orange 25, disperse orange 30 and disperse orange 44 from Mumbai. 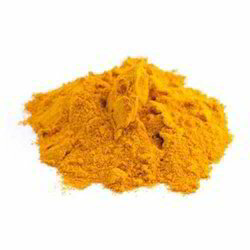 We are offering Disperse Golden Yellow 2r to our client. 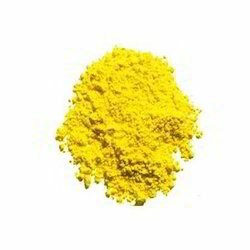 We are offering Disperse Yellow 18 to our client. 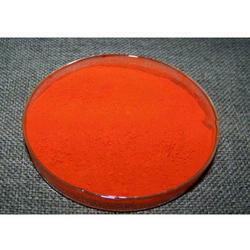 We are offering Disperse Yellow C4G to our client. 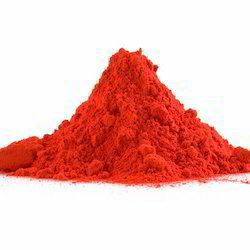 We are offering Disperse Orange 25 to our client. 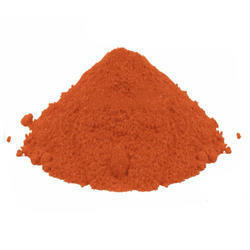 We are offering Disperse Orange 30 to our client. 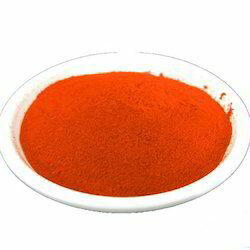 We are offering Disperse Orange 44 to our client. 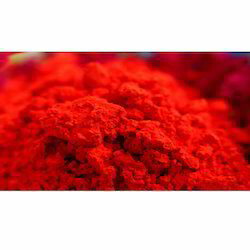 We are offering Disperse Red 50 to our client. We are offering Disperse Red 54 to our client. 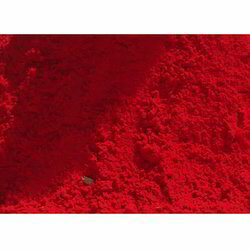 We are offering Disperse Red 167 to our client. 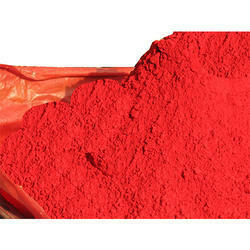 We are offering Disperse Red 202 to our client. We are offering Disperse Red 343 to our client. 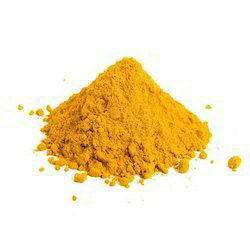 We are offering Disperse Yellow 56 to our client. 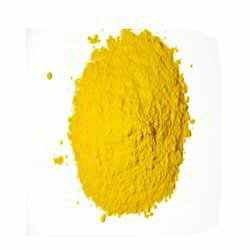 We are offering Disperse Yellow 211 to our client. 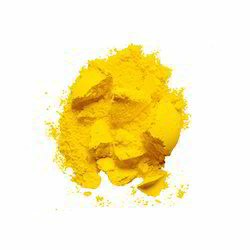 We are offering Disperse Yellow 236 to our client. 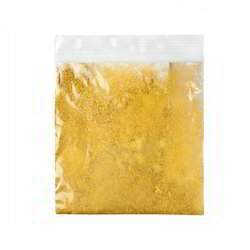 We are offering Disperse Yellow SGL to our client. 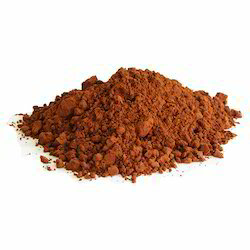 We are offering Disperse Brown 1 to our client. Manufacturing Methods : 2,6-Dichioro-4-nitroaniline diazo, and N,N-bis(2-hydroxyethyl)-3-chlorobenzenamine coupling . 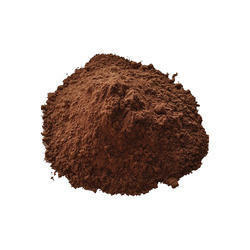 We are offering Disperse Brown 118 to our client. 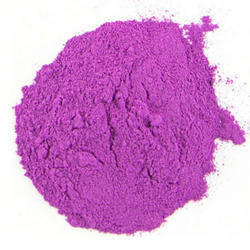 We are offering Disperse Violet 33 to our client. Manufacturing Methods : 2-Cyano-4-nitroaniline diazo, and 3-Methyl-N,N-bis(2-acetoxyethyl)benzenamine coupling . 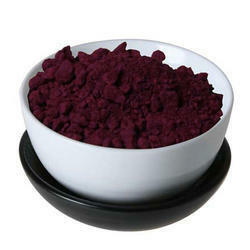 We are offering Disperse Violet 99 to our client. We are offering Disperse Blue 79 to our client. Manufacturing Methods : 2,4-Dinitro-6-bromoaniline diazo, and 2,2′-((5-Acetamido-2-ethoxyphenyl)imino)diethyl diacetate coupling. We are offering Disperse Blue 165 to our client. Manufacturing Methods : 2,6-Dibromo-4-nitroaniline diazo, and 3-Acetylamino-N,N-diethylaniline coupling, and then replaced with reached bromine atoms. 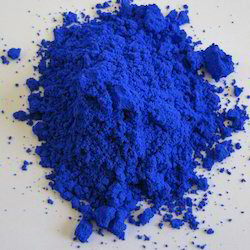 We are offering Disperse Blue 183 to our client. Manufacturing Methods : 2-Cyano-4-nitro-6-bromoaniline diazo, and N-(3-(diethylamino)phenyl)propionamide coupling. 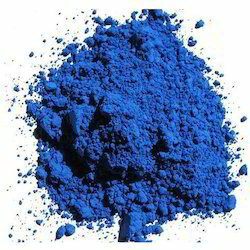 We are offering Disperse Blue 354 to our client. 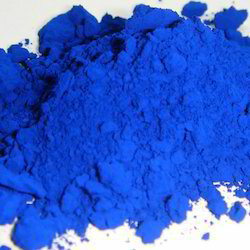 Properties and Applications: bright blue. 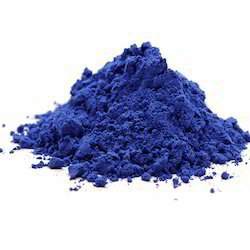 Blue uniform powder. 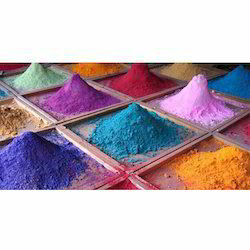 Suitable for polyester dyeing, in polyester/cotton for bright blue, in man-made light is dark, also can be used for three of the fiber vinegar dyeing, resistance to permanent pressure repellent finishing. We are offering Disperse Blue 366 to our client. Manufacturing Methods : 2,6-Dibromo-4-nitroaniline diazo, and N,N-diethyl-3-methylbenzenamine coupling , then cyanide. 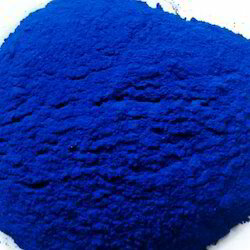 We are offering Disperse Cyanine Blue CB Dyes to our client. 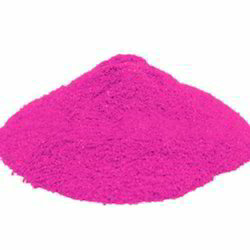 We are offering Disperse Cyanine Pink CBR to our client. 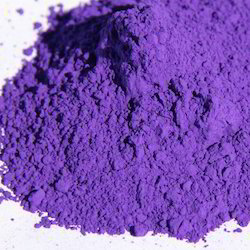 We are offering Disperse Cyanine Purple C3B to our client. 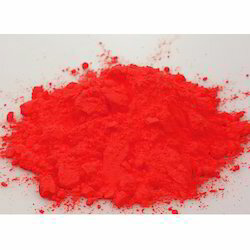 We are offering Disperse Cyanine Red Violet XF to our client. 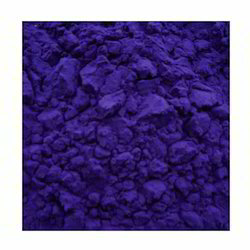 We are offering Disperse Cyanine Violet CBG to our client. 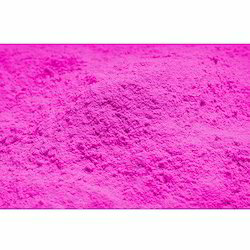 We are offering Disperse Cyanine Pink Cy Dyes to our client. 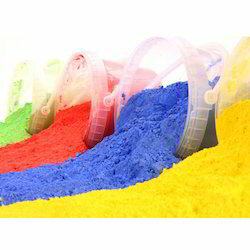 Looking for Disperse Dyes ?